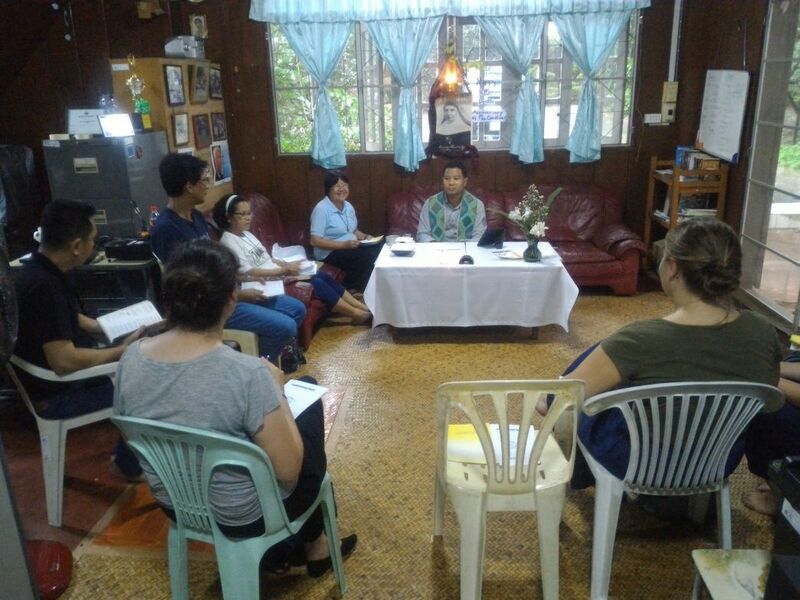 The Community of Thailand-Myanmar lived the novena to Mother Candida with much gratitude, taking advantage of the days to remember with the heart the person of our Foundress and the congregational documents. 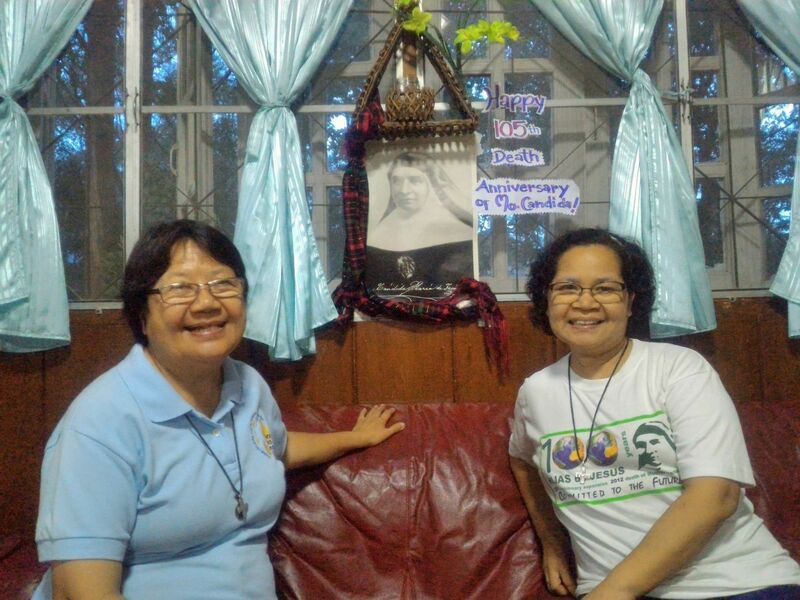 On August 9, in the afternoon, the Daughters of Jesus shared the Eucharist and a dinner with their companions in JRS. 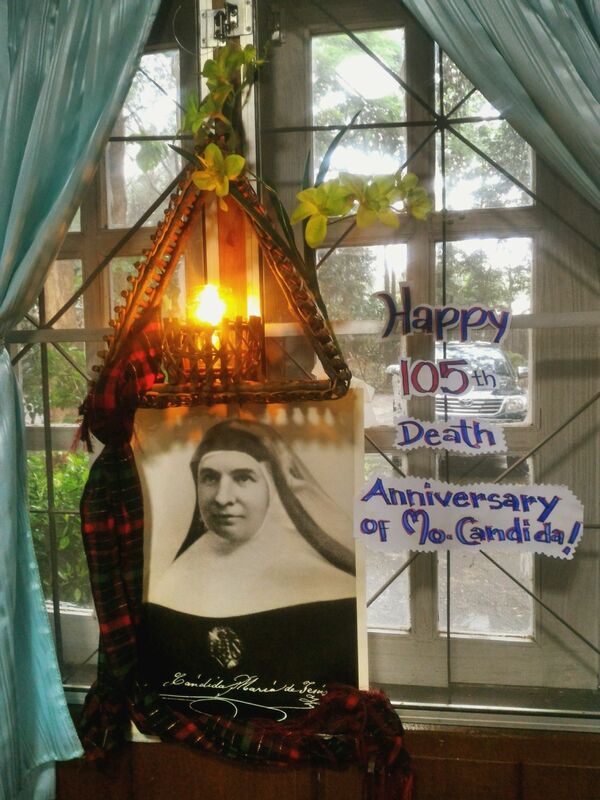 From there they write: “We are truly grateful to the Lord for this opportunity and we ask, through the intercession of Saint Candida Maria de Jesus, for the grace to live faithfully what the Lord has said to us through her sayings. May our Blessed Mother continue to guide us closer to her beloved Son, Jesus. " 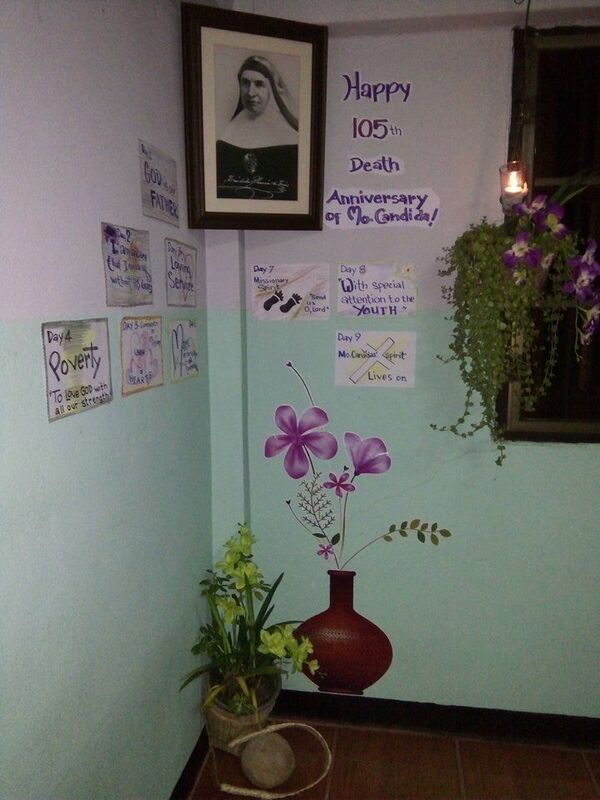 Our oratory was with the theme of each day of the novena. 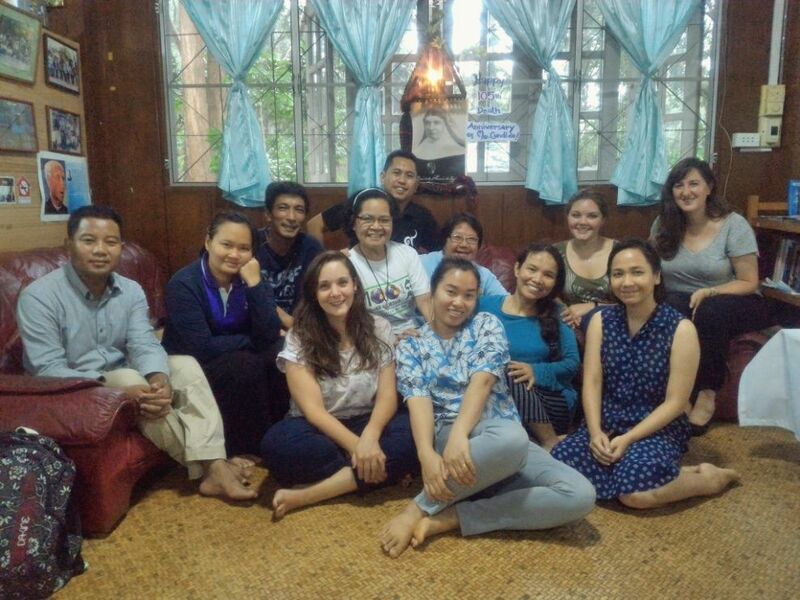 At the moment, Elvenia and Evelyn are in Mae Hong Son (Thailand) and Rosemary is in Myitkyina (Myanmar). During the month of September, Fátima Li and Pilar Brufal will arrive at each of the presences.